Scarlette's 7 little babies all opend their eyes. As their parents both have big eyes, all seem to have good shaped eyes. 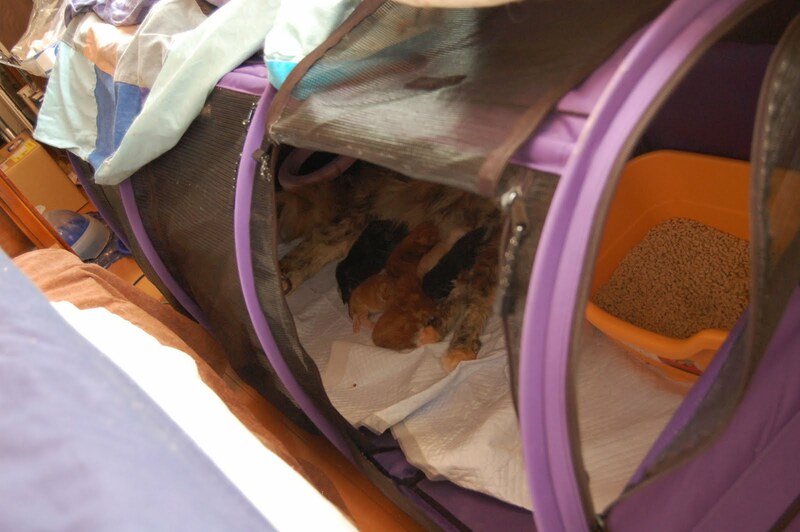 The very 1st week, they were sleeping in the Sturdi's triple shelter which was set on our bed. But one morning a couple of them were on the floor with their mom so now the shelter is on the floor which is more safe. Every boy and girl are really healthy. I'm planing to take some pics on this week end. Cynthia in action! / シンシア in アクション!